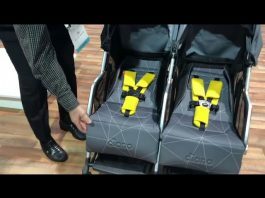 Sneak Peak: ZOE XL3 BEST v2 Triple Stroller! 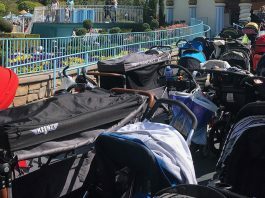 Should I Buy a Double or Triple Stroller?  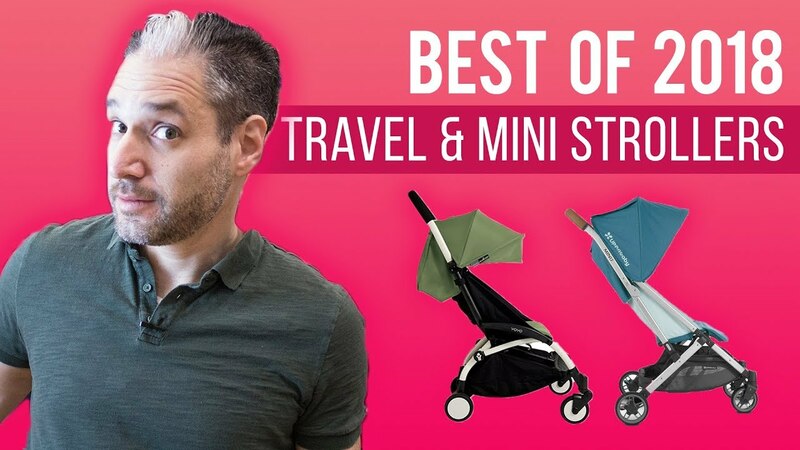 The Optional Quad Stroller: ZOE XL4 BEST Introduction! 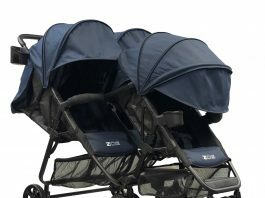 When is the release date of the Austlen Entourage Tandem/Cargo Stroller?